The new school year is here! We thought it would be fun to celebrate by learning how to draw a cartoon teacher. 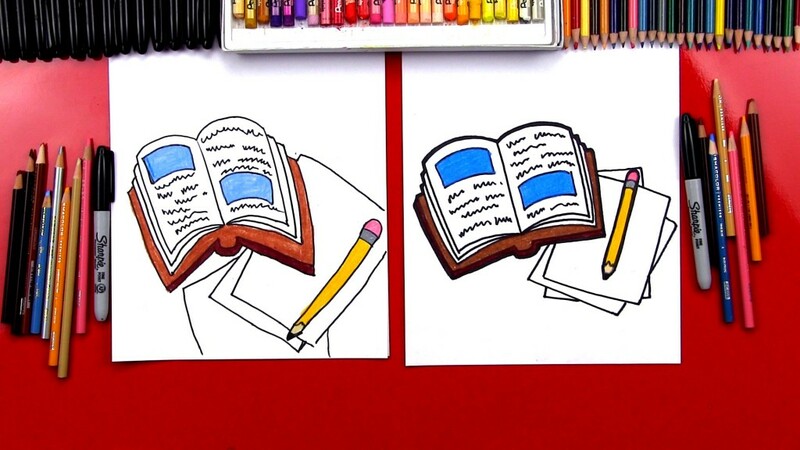 Also, learn how to draw a cartoon school! 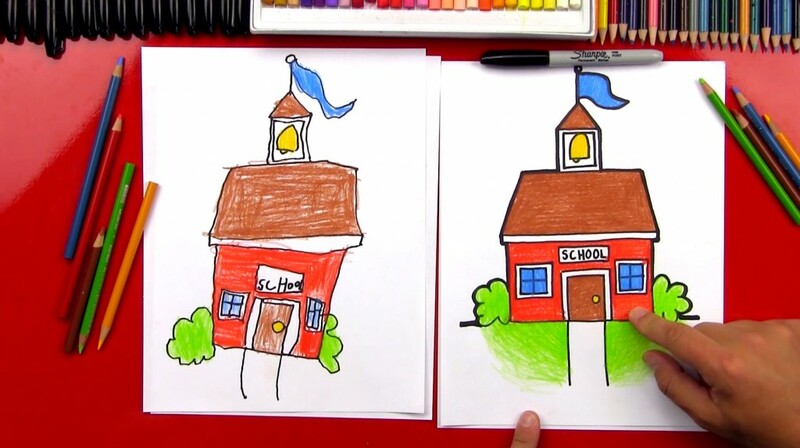 Follow along with us and learn how to draw a cartoon school! 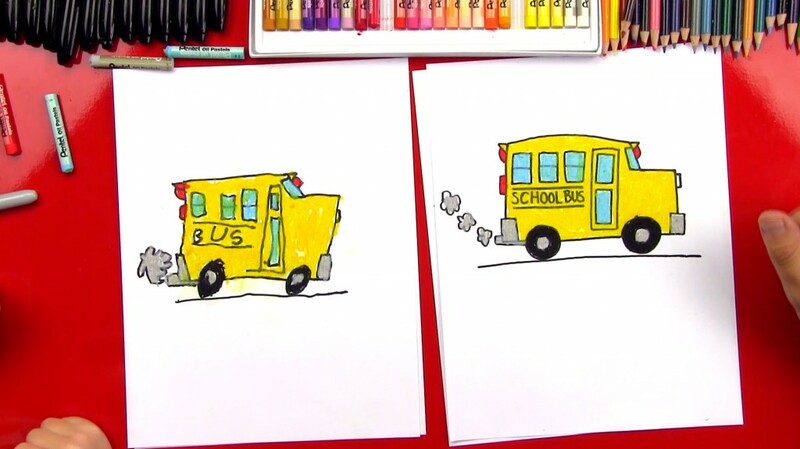 If you liked this lesson be sure to check out How To Draw A Cartoon School Bus. 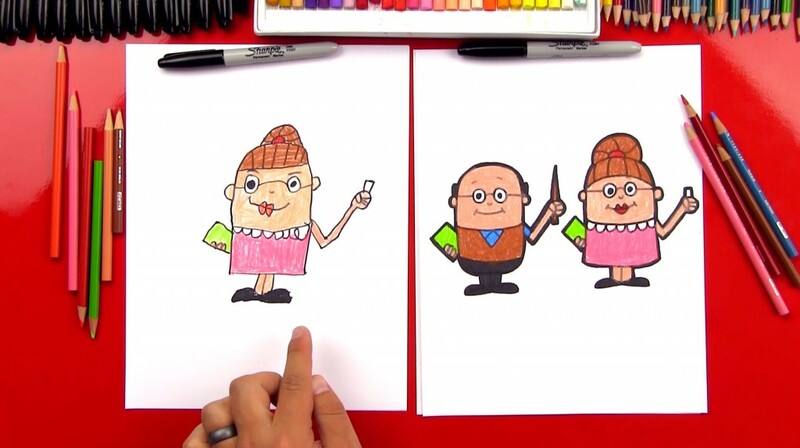 Check out how to draw a cartoon teacher! Today’s lesson is just for younger artists. 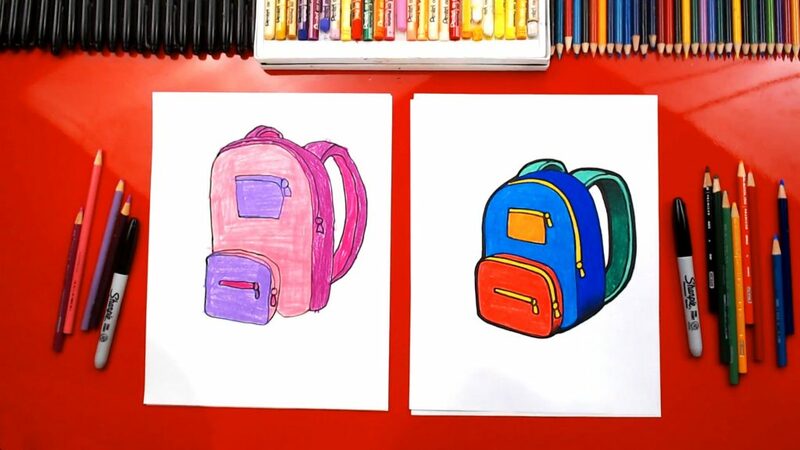 We’re learning how to draw a school bus. 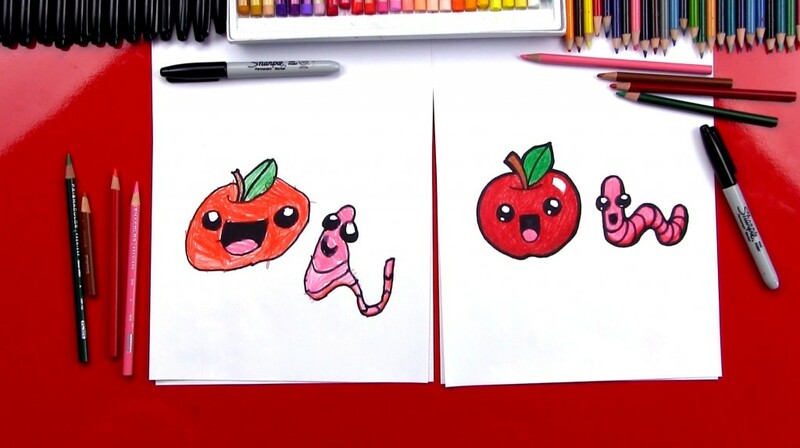 Don’t forget to draw with your little artists. Art is always more fun with friends!